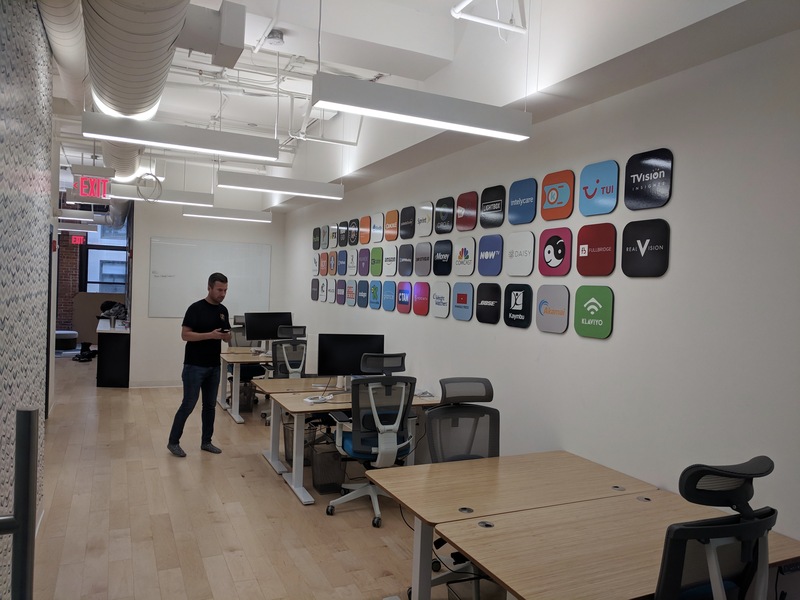 Rocket is getting a new Boston office and it’s looking great. It’s about half the size of the Newburyport office, being in Boston and everything. The new place will be right in Downtown Crossing and despite my suggestion that it be called Rocket Booster, it’s currently being referred to as Rocket DTX.